Yes I am on a roll …. so here are two more. 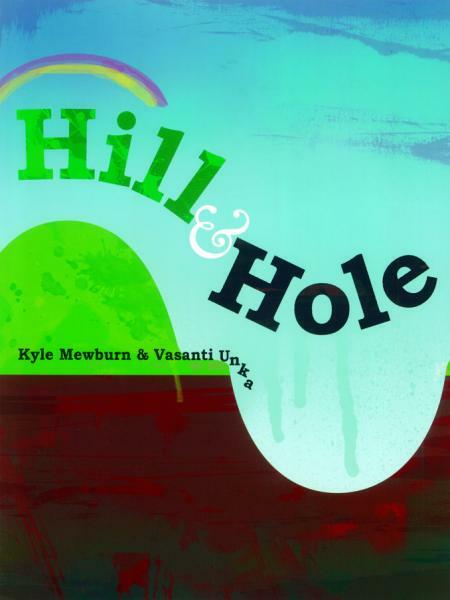 “Hill and Hole” by Kyle Newburn and Illustrated by Vasanti Unka. A quote on the back of this book reads “Hill and Hole is a wonderfully original story about a most unlikely friendship”, which certainly says it all. Some one line clear text written into the lines of the pictures with repetition and bold colours makes this an easy read for 3 years and upwards. Both Kyle and Vasanti have won a number of awards for their previous works. Kyle has among others won both Picture Book Category and Children’s Choice Award at the 2007 NZ Post Book Awards for his book “Kiss! Kiss! Yuck! Yuck!” (I must read that one), and his book “Old Hu Hu” won the 2010 NZ Post Children’s Book of the Year Award. Vasanti has won among others in 2006 the Best Educational Book award from BPANZ for her design and in 2008 Storyline Notable Book for her illustrated book, “The Bean’s Story”. 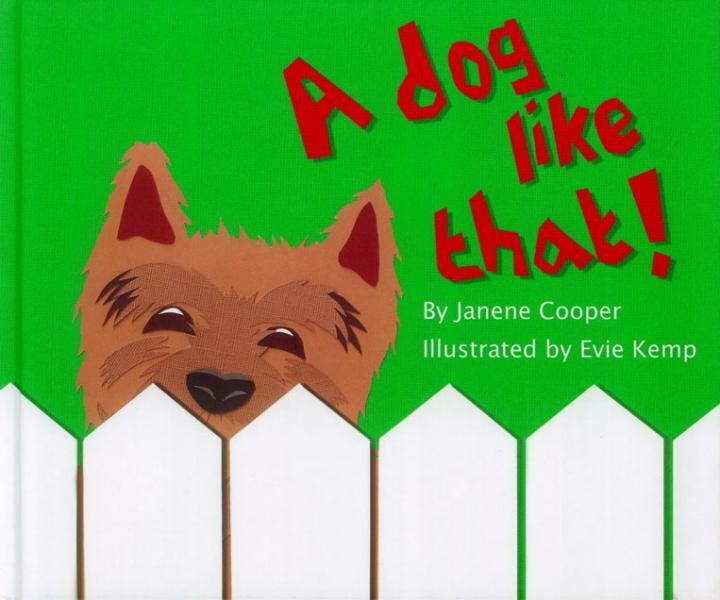 “A Dog Like That” by Janene Cooper and illustrated by Evie Kemp. Another easy read book for the young from about 2 years up a child will easily identify with the little dog in this story. Though we are told in one way what dogs should be like and can expect, a young child tells us something different and through her eyes we learn. 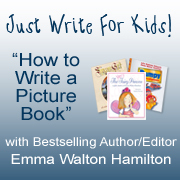 I smiled to myself as I notice, after Emma Walton Hamilton our coach and mentor on the Childrens Hub, (that I have mentioned on a previous post), had just instructed us on when writing picture books, to allow for illustrations to tell us something that the text does not. I notice in this book that we have illustrations of different types of dogs and that the child is a young girl. I loved the part where she says “My dog loves me, he eats my dinner when no one is looking.” awww. I was interested to read this was Evie’s first children’s book and that the pictures were created using collage. 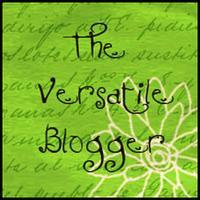 Janene is a Education consultant based here in Auckland. This book is also a Finalist in the NZ Post Children’s Book Awards for 2011. 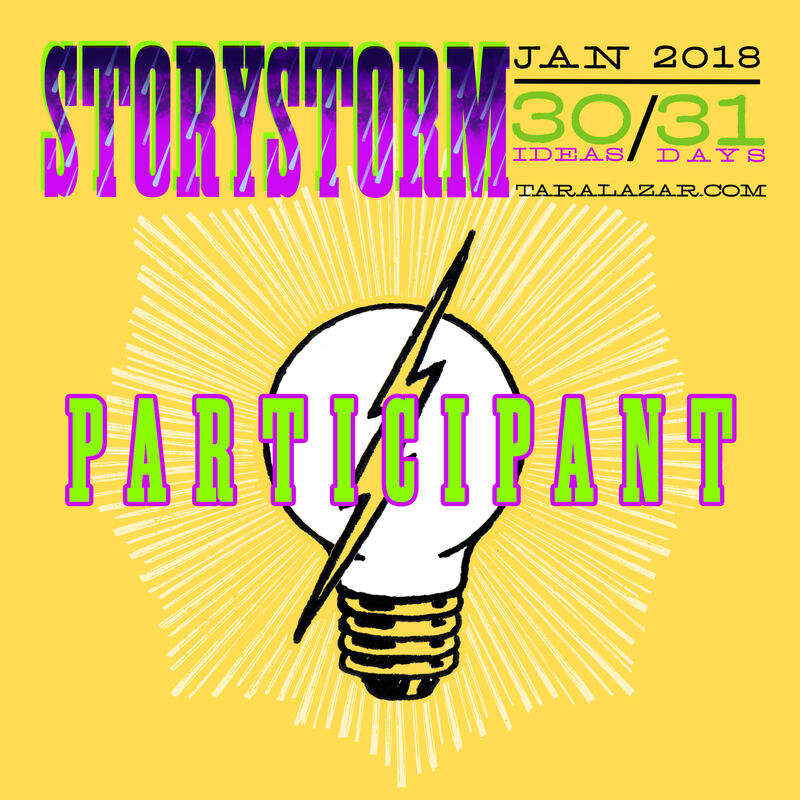 This entry was posted in Children's literature, ideas for writing, Picture book, Picture Book Review and tagged Arts, Auckland, Book, Children, childrens literature, Illustration, New Zealand, Picture book. Bookmark the permalink. It is pretty creative to use an anthropomorphic style with inanimate objects such as hills and holes. I can truly imagine the wind and mole at work to enable them to experience life from the other’s perspective. How does it work? 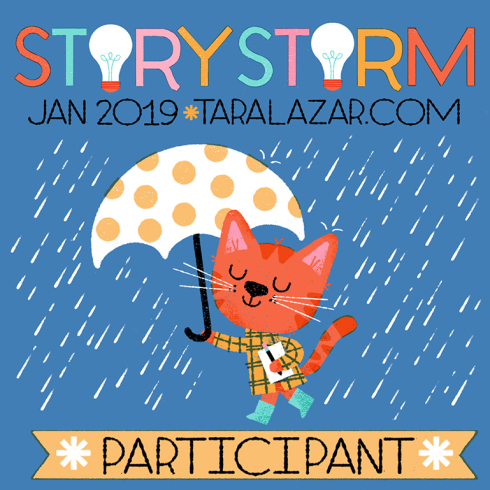 For example to all main post offices have access to the various picture books nominated or are you borrowing all these from your local library? Yes its very creative Joanna and the book is larger than most. As for your other question we receive the books in the same way as any other normal book store for us to sell. I am just lucky I get a chance to look at them when they come in. Ha, no worries Joanna, I loved hearing from you. What very creative books. “Hill and Hole,” totally capture my attention. It amazes me the brilliant ideas people come up with for books. I can just imagine what they experienced in switching places. Sometimes the grass is greener on the other side. 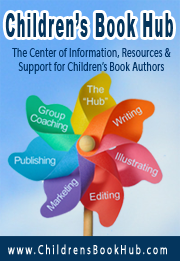 I loved your response “be careful what you wish for.” Doubt, I have access to this book, but it does intrigue me! “A Dog Like That” sounds so age appropriate for young children. Sounds like you work in a candy “shop.” Pardon the pun. How lucky to have access to so many books. Never heard of a postal service selling books — great idea. Do they sell? Thankyou Patrica for your comment. Yes they are selling. I watched today as a couple of children raced in and the girl (older of the two) picked up the BaaBaa book and the Hill and Hole book and happily read aloud to her young brother. It was lovely to see.